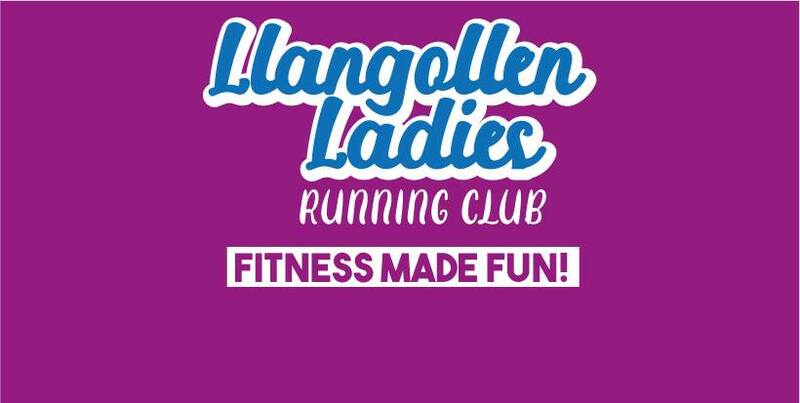 Llangollen Ladies Running Club are starting fun running sessions on 1st January 2018 and will be holding a coffee meet and greet at Riverbanc Cafe (the old HSBC between The Royal and Bensons) on the 1st December at 10am. If you’re interested in getting fit through running next year please come along, make some friends, have a coffee and find out more or ask any questions you can think of in a nice relaxing environment. Search for us on Facebook for more information, hope to see you there!